What a busy term this has been! 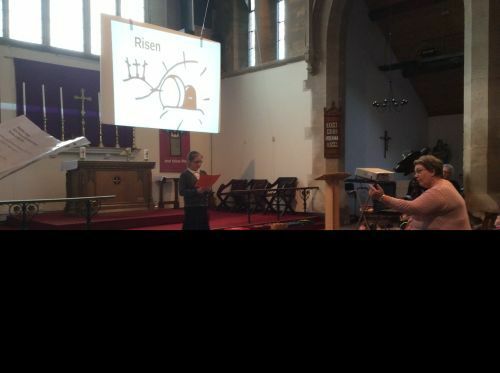 This week the children visited St. Anne's Church for their Easter service. 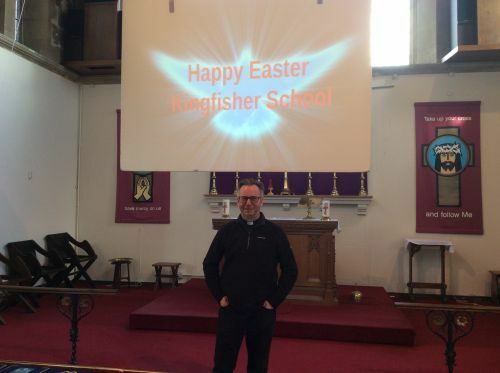 The service was held by the Reverend Ian Garrett who read the Easter story of Jesus being betrayed by Judas for 30 pieces of silver and being put to death on the cross. Rev. Garrett explained that Easter is the most important time of the year for Christians as Jesus came to Earth to save everyone. We then finished the the service with songs including It's a Wonderful Life and Ms Carey's favourite Spring Chicken. Many thanks to Sarah Cripps for organising the service and to the Reverend Ian Garrett.